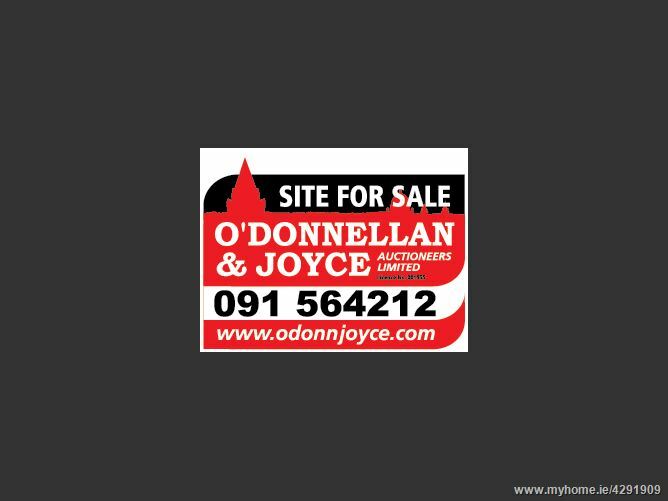 O Donnellan and Joyce are delighted to offer for sale a site located on the Cappagh Road, Galway measuring circa 0.51 acres/0.21 hectares. 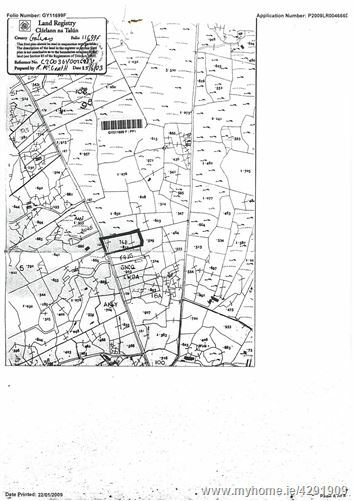 The folio number for the site is GY11699F. 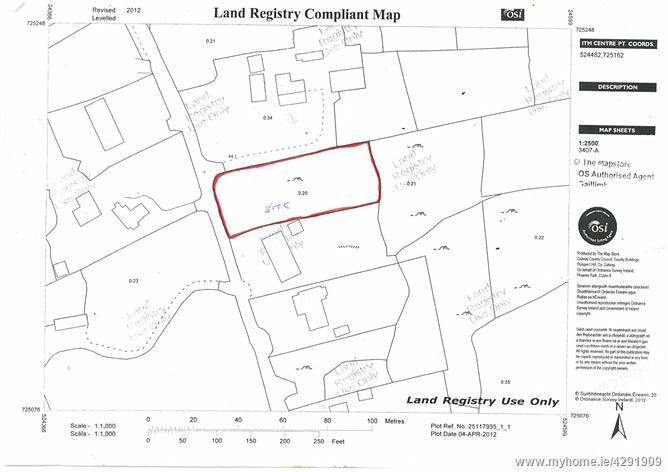 The land is been sold as is with no planning permission in place. Sewerage is Septic Tank and the Water & electricity is mains supply. There is an abundance of retail and leisure facilities a short drive from the home, such as the Knocknacarra Retail Park which contains Dunnes Stores, Aldi, BnQ, Next and New Look. The wonderful Clybaun Hotel and Sheridans Bar & Restaurant are just minutes away and provide excellent dining facilities. The property is also just a short drive from Salthill Village & Promenade, Galway City, UCHG, NUIG and Silverstrand beach and Barna Village. 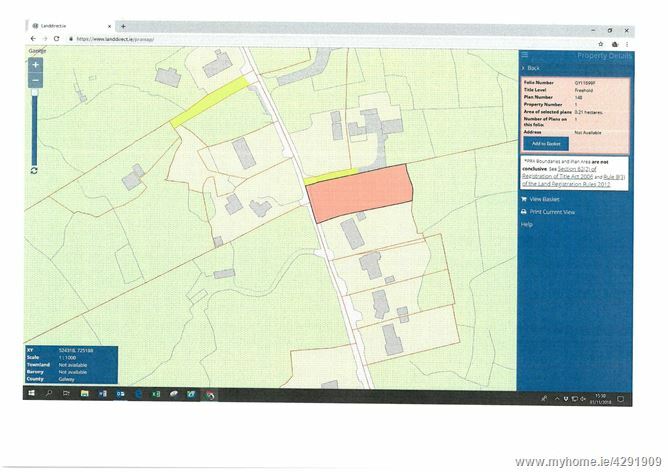 Sites in this area rarely come to the market and this would prove to be an excellent opportunity to acquire a site with enormous potential. For further information contact our office on 091 564212. Approx. 500 metres from roundabout on Western Distributor Road.